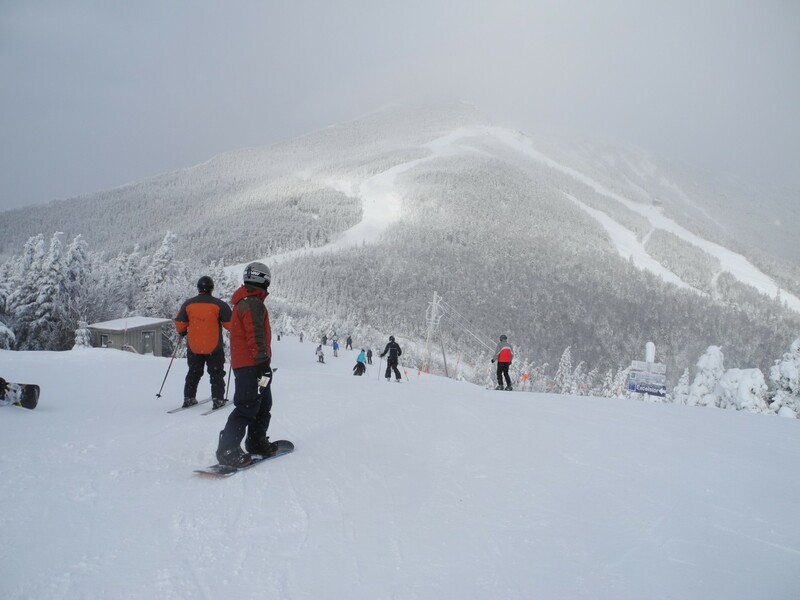 New York State will invest up to $20 million for major upgrades at Whiteface and Gore Mountains to attract more visitors and build on the North Country’s bourgeoning winter tourism industry. The investments will enhance the current facilities at Gore and Whiteface Mountains and create state-of-the art skiing, lodging, dining and retail opportunities as well as year-round activities. The project will be the first major upgrade at both Whiteface and Gore in 30 years and will develop opportunities to increase off-season revenue, while making these facilities more competitive with other resorts around the world. The investment will build on the current facilities at the mountains and create an unparalleled tourism destination for visitors in the North Country. In addition, it will help expand opportunities for local small businesses in the surrounding areas and help promote the state’s vast winter recreational opportunities. 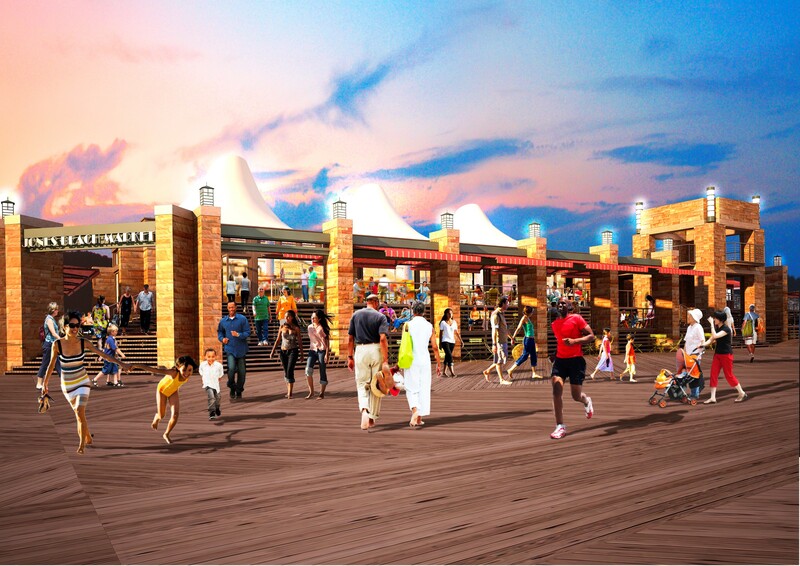 This investment will leverage up to $80 million in private funding to add additional amenities and retail options for guests. The $20 million for the upgrades at Whiteface and Gore is in addition to $10 million the state is providing to the Olympic Regional Development Authority as part of the 2017-18 FY budget. Modern day ski resorts are shifting their primary functions from just purely ski and snowboarding based facilities to ones that provide upscale amenities, conveniences and year round attractions. Substantial improvements to the day lodge facilities at both Gore and Whiteface Mountains will make them competitive with other world resorts and able to meet ever-changing resort needs. 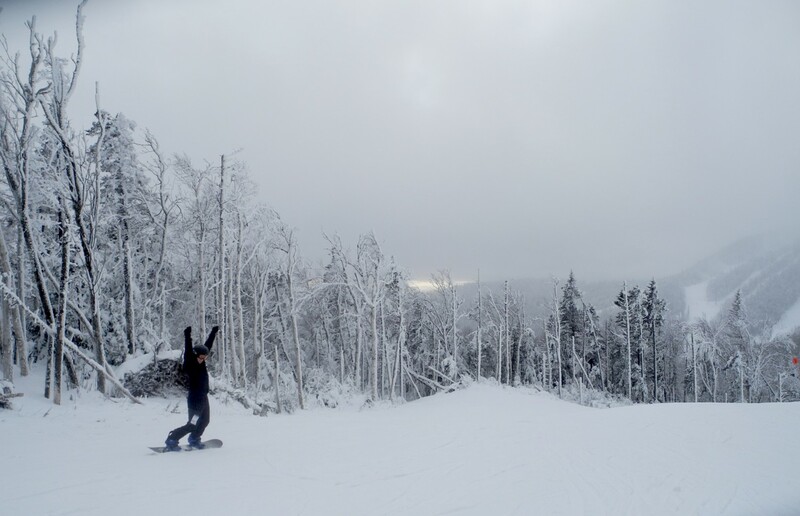 Improvements to the Whiteface Mountain Ski facility would encourage growth and investment in nearby Wilmington and other surrounding areas thereby increasing year-round visitation. Building the longest mountain coaster in the United States. Improvements to Gore facilities would significantly increase revenue opportunities and growth internally and for private investors. Enhancing this market reach will make Gore to a more competitive experience. Restoring the original 1967 gondola unloading station into a Gore summit warming facility and overlook. When comparing Whiteface and Gore to other competitive North American ski resorts including Killington, both facilities fall short in providing world-class amenities and year-round activities. Making improvements at these mountains will drive increased revenue for the facilities and the surrounding communities and will ultimately expand economic growth and investment opportunities. 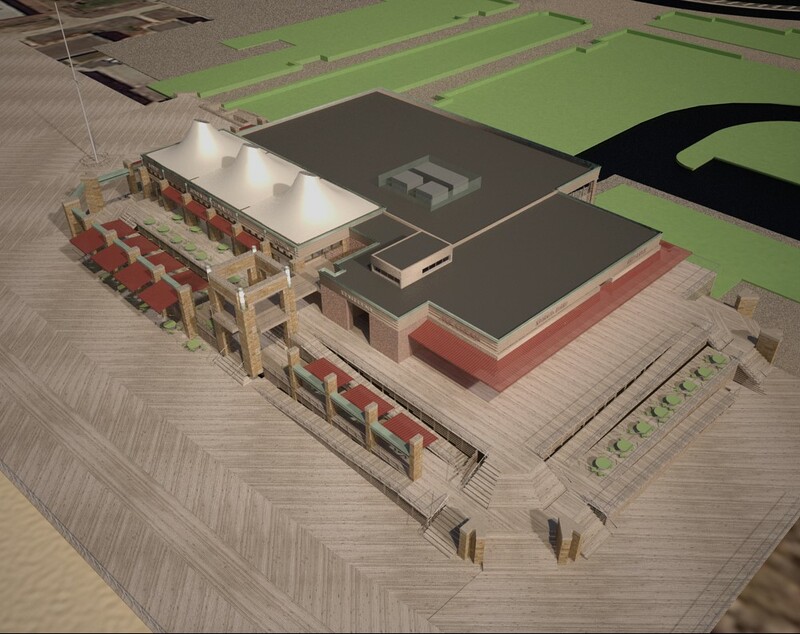 It will also make unparalleled skiing and winter recreation opportunities more accessible to visitors from New York City and downstate regions closer than other skiing locations throughout the northeast. 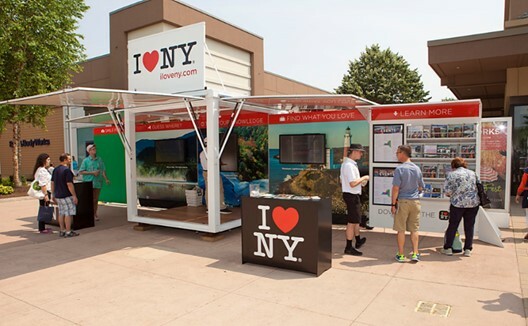 Tourism is an economic driver for New York State, and especially important in Upstate. In 2015, the tourism industry generated a total economic impact of $102 billion – an all-time high for the state. Winter tourism at Whiteface and Gore Mountains accounts for more than $100 million in economic impact each year in the North Country. Last week, the Governor also unveiled a new marketing campaign designed to increase visitors and generate interest in New York State’s top winter tourism attractions and destinations. New York will host its annual Free Snowmobiling Weekend for all out-of-state and Canadian snowmobilers from Friday, February 3, through Sunday, February 5, 2017. The state’s snowmobiling community generates a total economic impact of approximately $868 million, according to a 2011 study by the State University at Potsdam.